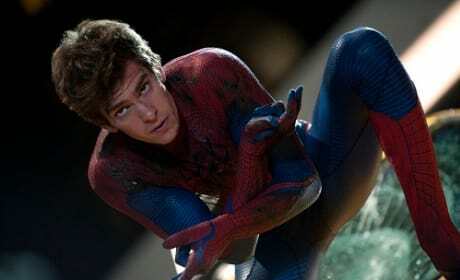 New Spider-Man Gets The Seal Of Approval From Andrew Garfield! Looks like there is no bad blood between the newly casted Spider-Man and its previous casting frontman, Andrew Garfield. Get all the details! Zac Efron Will Join The Rock For New Baywatch Film! Zac Efron signs onto raunchy 90's Baywatch movie adaption return, joining Dwayne "The Rock" Johnson for some shirtless beach fun. Get all the goss! 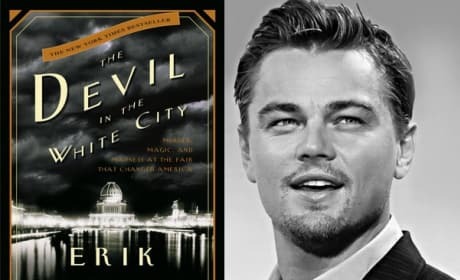 Martin Scorsese and Leonardo DiCaprio will come together again for Devil In The White City, an adaptation of the best selling book by Erik Larson. Charming Casting News: Avril Lavigne, Demi Lovato & Ashley Tisdale Unite For New Animated Flick! 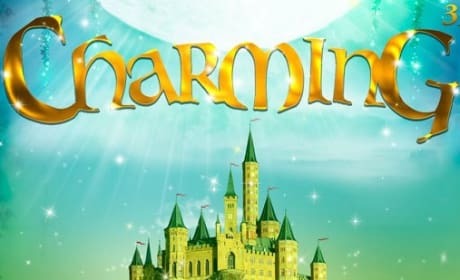 It's a pop dream come true in new fairytale musical spin, 'Charming.' 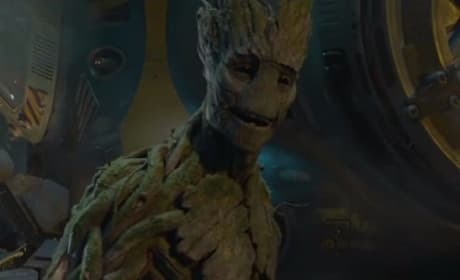 Find out what we know about this upcoming animated movie when you read on! 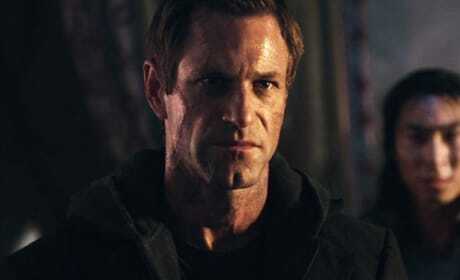 Aaron Eckhart has been tapped to star in a real-time action flick titled Live! To find about what it's about, take a peek inside! This could be fun. 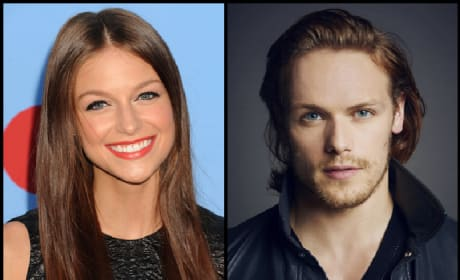 Years in development, Assassin's Creed just received a new member to the cast in Ariane Labed, who is receiving raves for another recent role. Read on! 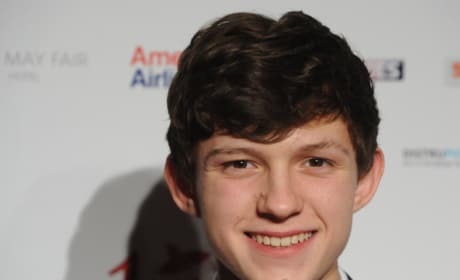 Tom Holland has been cast as Marvel's new Spider-Man in a solo movie that Jon Watts has been tapped to direct. Is the world ready for a new Spidey? A live action Tinkerbell movie is coming! And word is that Tink will be played by Reese Witherspoon. Star Wars: Rogue One has added a few names to its cast. We know Diego Luna will be a hero and Ben Mendelsohn will be a bad guy! Captain America: Civil War Starts Production: Cast & Synopsis Revealed! Marvel Studios has announced that Captain America: Civil War has started shooting. The third Captain America film also revealed its full cast and synopsis.